Sanjeev Kumar Sharma pronunciation (born 25 August 1965, Delhi) is a former Indian cricketer who played in 2 Tests and 23 ODIs from 1988 to 1990. 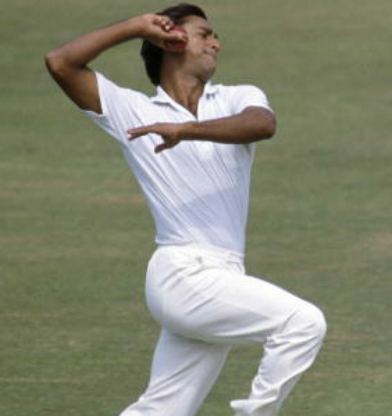 His best bowling figure in ODIs is 5/26 against West Indies at Sharjah during the Champions Trophy in 1988. He played 2 test matches for India and had a highest test score of 38. When he scored his test highest, batting at no. 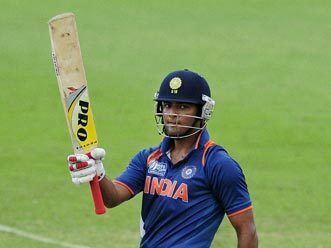 10, he was also the top-scorer of the Indian innings. 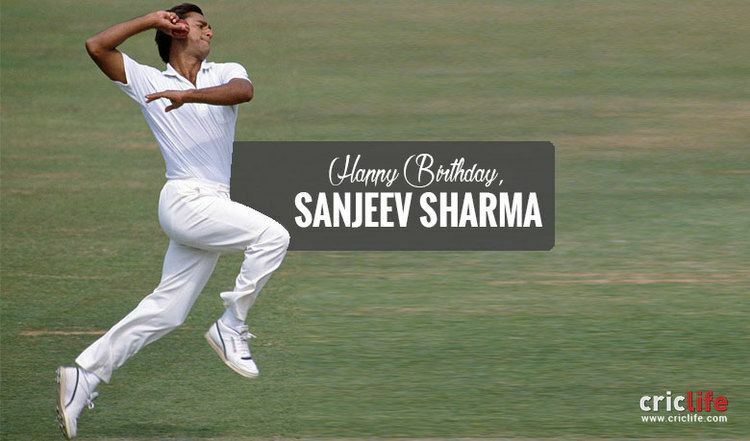 He is currently the head coach in his own academy named "Sanjeev Sharma Cricket Academy" at Hari Nagar,New Delhi. He is also currently the coach of Ranji Trophy team of Delhi.